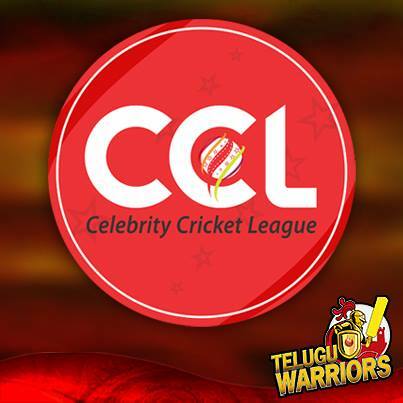 Celebrity Cricket League’s 1st and fresh edition consisted of 4 teams only, but with the heavy interest of the fans, this league gained another 4 teams with the passage of time. There are total 8 teams who are included in the 5th session of the league. The league is divided into 2 pools, “Pool A” and “Pool B” and each group contain 4 teams so the team details are mentioned below. 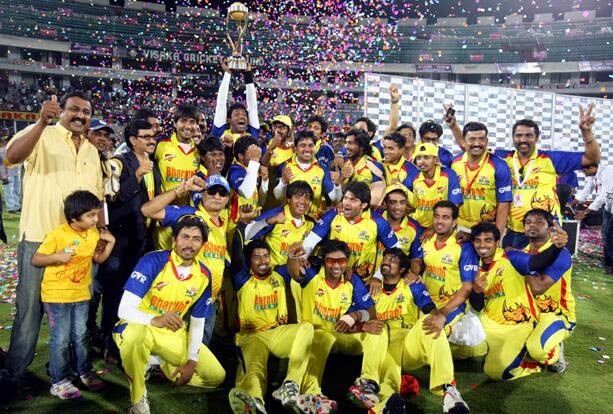 Defending champion Karnataka Bulldozers is placed in group A, Mumbai Heroes got their position in Pool B.
Bhojpuri Dabanggs, Punjab De Sher and Bengal Tigers are situated in Pool A and that’s going to be toughest contests between the teams according to their placement in the groups. Pool B also a full of dangerous and hot favorite teams of the league like Kerala Strikers who managed them to get enter in the final match. Mumbai Heroes is also in Pool B who got chance to play semi final of the league on their expertise behalf. Chennai Rhinos and Veer Marathi are standing in Pool B, Veer Marathi will play the 1st match against Mumbai Heroes on 26th January, 2016.